Yopie Salon provides Franchise / Waralaba Opportunity in Salon Industry. They already have more than 90 outlets in Indonesia. 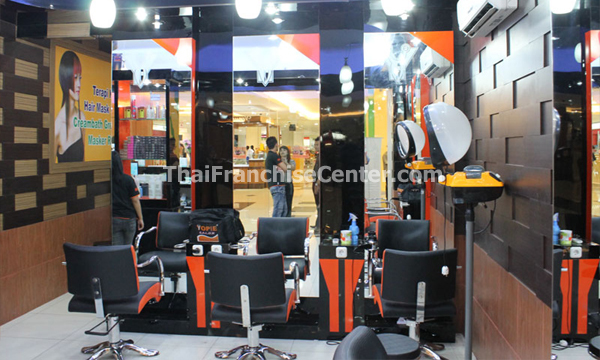 You can be one of the outlet owner and become their partner in Salon Industry. Yopie salon start the business since 1996. Now, Yopie Salon have more than 90 outlets in Indonesia, including Yopie Kawula Muda, Yopie Salon Profesional, and Yopie Salon Training Center. Yopie Salon Training center using local product, while Yopie Salon and Yopie Salon Professional using import product from Taiwan. Students were guided by their teacher. If there’s mistake in the service, they will give guarantee for it. 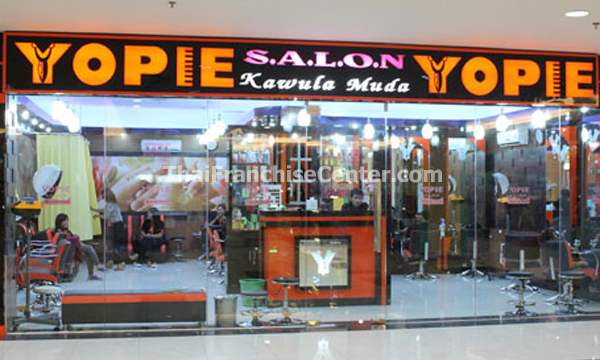 Waralaba Yopie Salon already reach 55 % of the total Salon. From that number, most of them are in a Mall or Shopping Center.